The nominees for the 2017 Oscars have been announced! 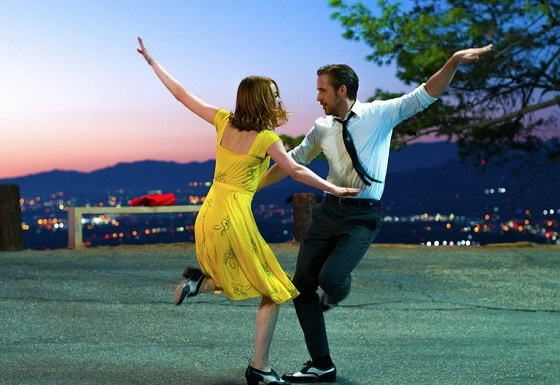 La La Land, starring Ryan Gosling and Emma Stone, got a crazy FOURTEEN nominations, tying the record for most nominations received by a single film with Titanic and All About Eve. Overall, it's definitely more diversity in terms of films and actors nominated, so I'm optimistic to watch this year. The Oscars will air live on February 26, with Jimmy Kimmel hosting. Check out the full list of nominations below!